“They cleaned an oil spill in the Gulf of Mexico. 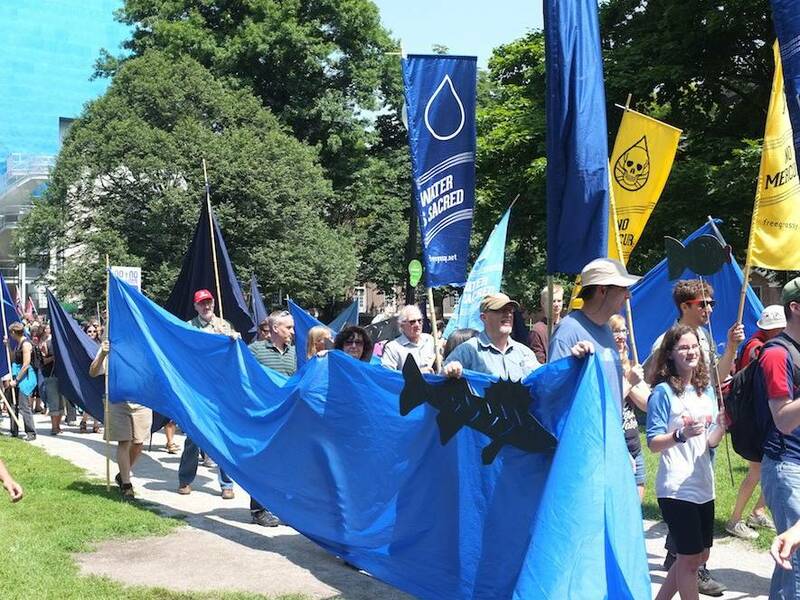 If there was a spill in Toronto’s harbour, that would get cleaned up,” said Roger Fobister Sr., chief of Grassy Narrows, a First Nations reserve north of Toronto. 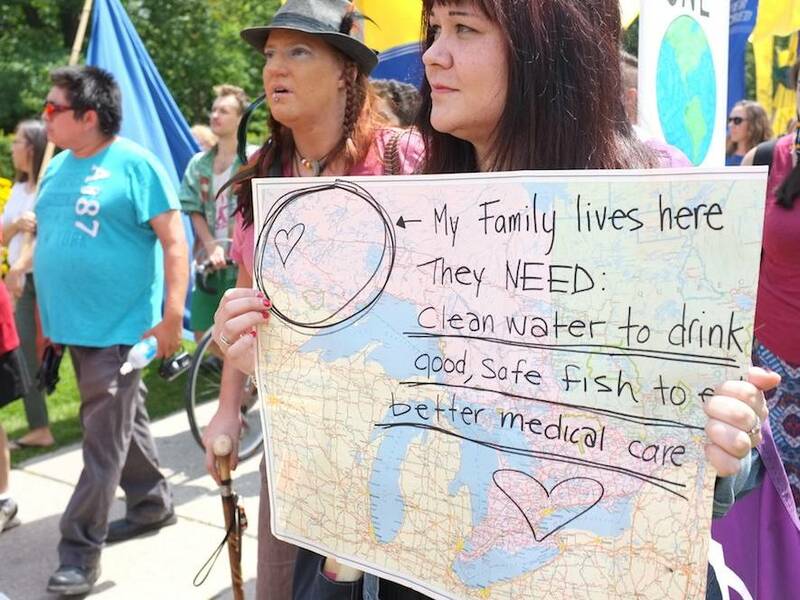 Grassy Narrows supporters drove hours to demand clean water and better health care in Ontario's First Nations communities. 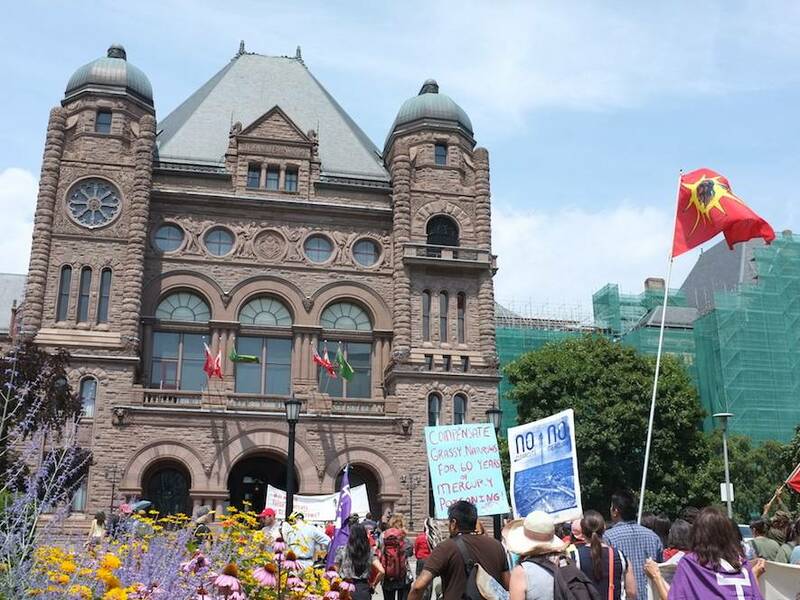 The refusal even for the federal government to turn over all the documents that the Truth and Reconciliation Commission required was a manifest example of bad faith.